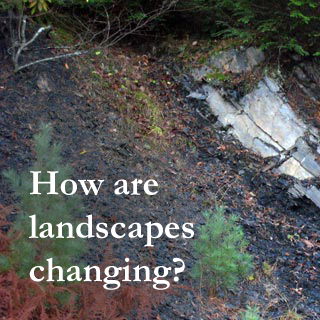 The development of Marcellus Shale natural gas resources presents Pennsylvania’s landscapes and citizens with many opportunities and challenges. 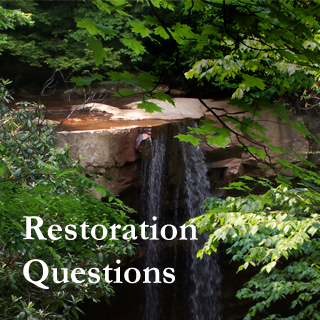 This guide is meant to help in forging ahead with the best possible options for Pennsylvania's future. In this guide, you will find options for assistance in land management at all stages of infrastructure development. 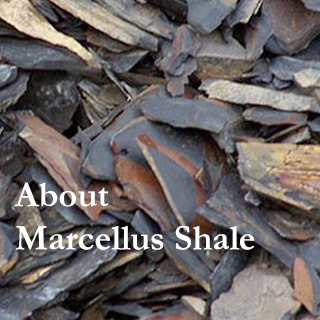 The guide does not take sides on the issue of Marcellus exploration and encompasses advice for all parties involved. Only by working together will we ensure that Pennsylvania’s future is strong and its wildlands and wildlife are protected as best as possible. This guide can be used in multiple ways. 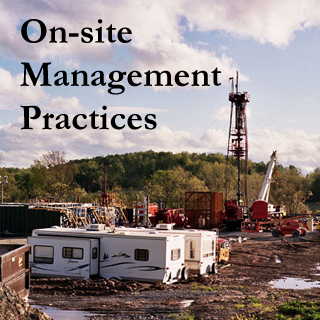 The guide’s sections are reflective of the most frequent questions asked by landowners and managers, and gas industry employees. A reader using the guide can access information from any level using the menu on the left, or via the directory trail across the top of the page. The guide is also accessible from smartphones and similar devices.